Welcome to Wildwood Music! 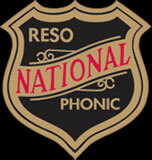 We have been serving the needs of Humboldt County's musicians since 1974! 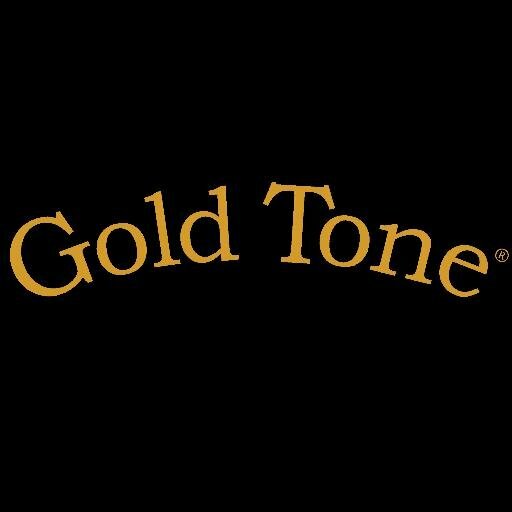 We strive to meet the needs of every type of musician from beginner to professional. We carry new, used and vintage instruments and amplifiers. 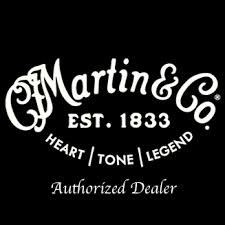 Wildwood is proud to be Humboldt County's only authorized dealer for Martin, Taylor, National Reso-Phonic and Gold Tone. We are also carry MOOG, Presonus, Korg, TC Electronics, Line 6, Electro-Harmonix, Eastman, Recording King, Samick and many others!. Trade in that old guitar for the instrument of your dreams! Check out our Reverb page for all the latest arrivals!